Picnic in style – When travelling around the Southern French regions, wine is an essential part of the experience. 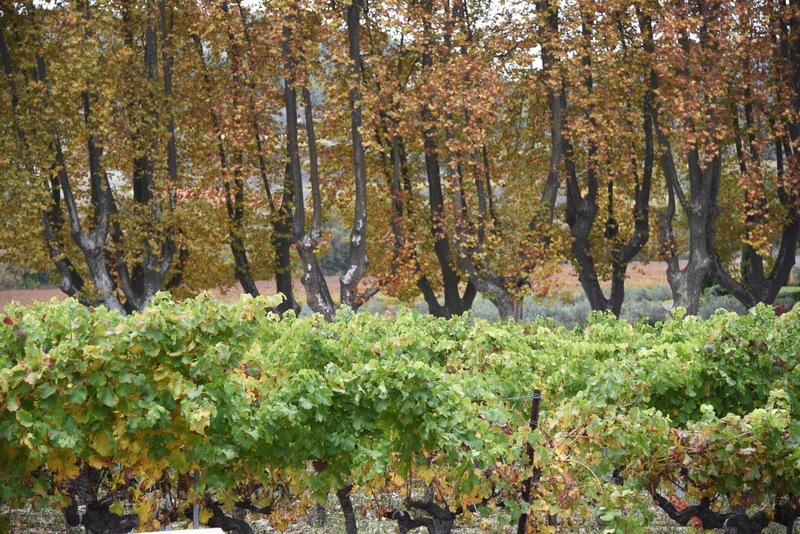 It flows alongside you, banks of vines hugging the roads you travel on and forming a landscape mosaic beyond compare. It’s a vital ingredient of any trip to this marvellous part of France. 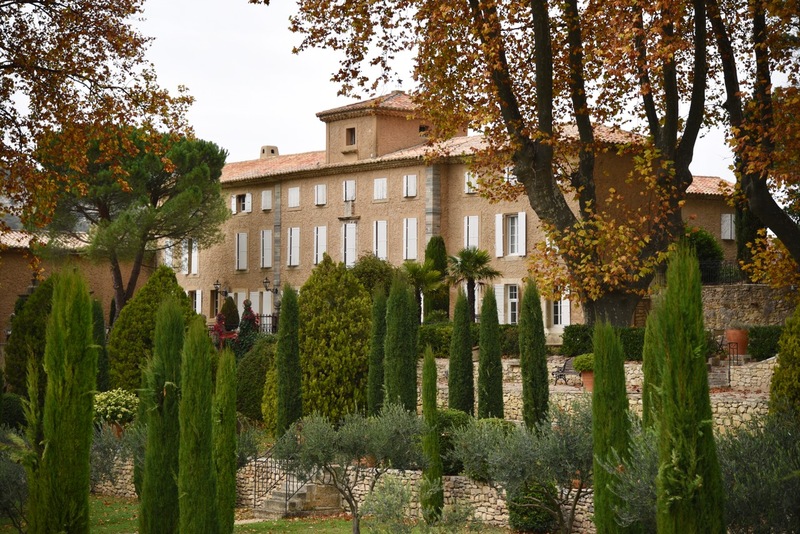 So why not take a convivial Rhône Valley wine tasting at a family run winery such as Château Pesquié – now owned by the third generation – in the Ventoux in Vaucluse-Provence. 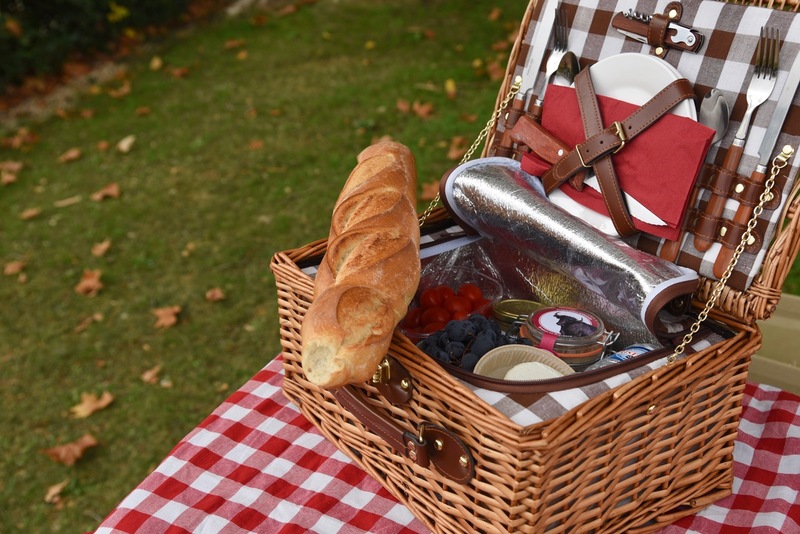 So popular are they, many of the chateaux now offer beautifully packed picnic baskets such as this one to enjoy en plein air in their magnificent grounds as part of your visit. 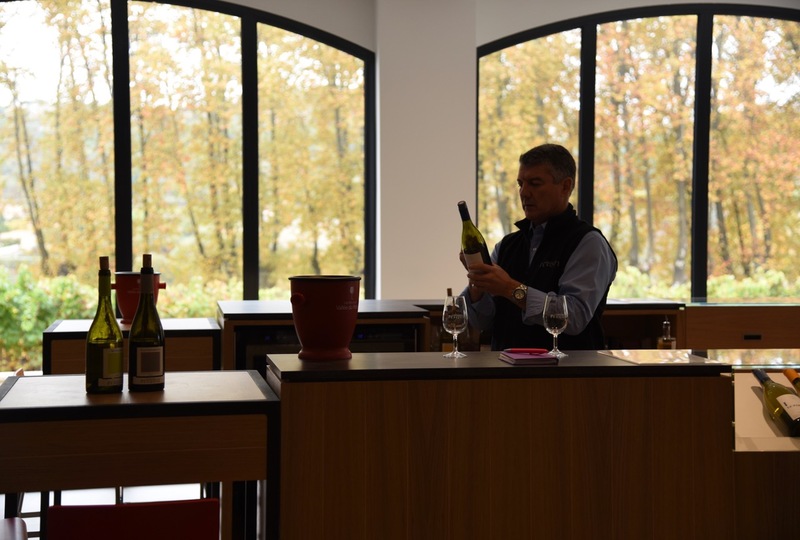 Who knows, you might even purchase the odd bottle or two to take home with you. This wine in particular is sensational. Santé. Vaucluse-Provence is part of Southern France, a client of Magellan PR. For further information, contact Gillian Green, gillian@magellan-pr.com / +44 (0) 7515 283 287.